Our centre manages several postgraduate research and postgraduate taught degree programmes. We also oversee the delivery of several undergraduate business law modules. 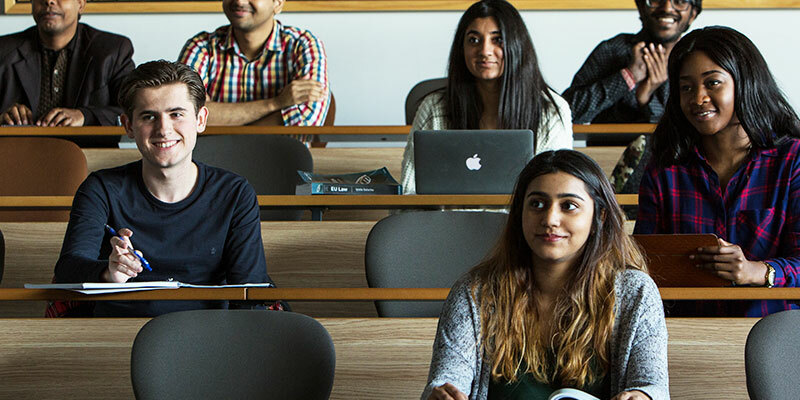 We offer both full-time and part-time taught postgraduate schemes in most aspects of business law from an international, European and domestic perspective. We also run specialist programmes in insolvency law, international corporate law, and banking and finance law. Our centre offers five LLM programmes and one MSc. The schemes also have postgraduate diplomas and postgraduate certificates options available. We also offer postgraduate research opportunities. We welcome applications falling within any field of Business Law and Practice, particularly within our key research strength areas.